The IS Skills Development team in Information Services has released an online course to help University of Edinburgh staff and students get started with the reference management software, EndNote. The course is available through Learn, the University’s Virtual Learning Environment (VLE) as a self-enrol course. Learn can be accessed by MyEd. 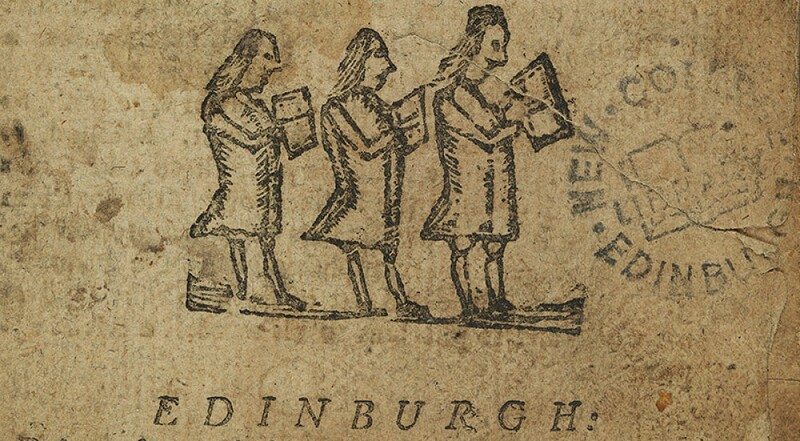 This entry was posted in How to use New College Library, Online library resources and tagged online, research, students, University of Edinburgh by cloverodgers. Bookmark the permalink.